The large majority of the new roles are production operatives and there are a smaller number in finance, animal welfare, engineering and quality assurance. 140 of the roles will be converted from agency positions to permanent 2 Sisters employees, while the firm will hire the rest from the local area. Recruitment manager Chris Adamson added: “As you’d expect, we are working closely with local job centres and we’re heavily on social media, but we also need to be creative in our talent pipeline searches. So this includes reaching out to back-to-work charities like Christians Against Poverty, PACE and army career centres. The business also aims to take up to 20 new apprentices in butchery. 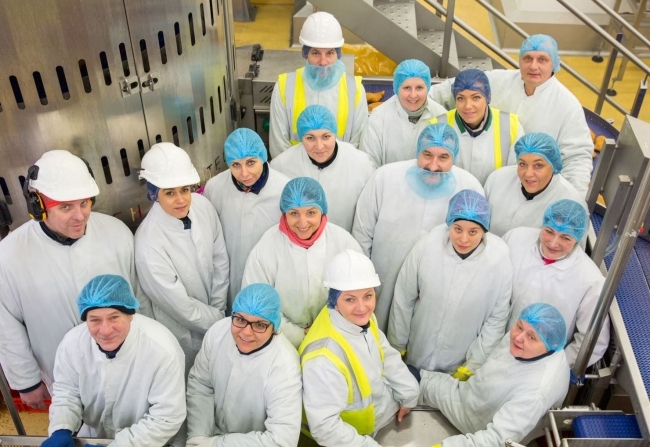 The new recruits would split their roles between Devon and a 2 Sisters Red Meat site in the South-West so they could hone their skills and ensure the training modules would meet National Apprenticeship standards.